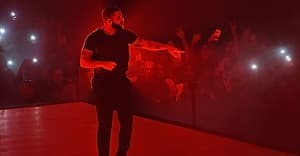 Revenge of the Dreamers III will be recorded in January. J. Cole's Dreamville record label enjoyed a big year in 2018, releasing new projects from J.I.D., Cozz, and Bas, alongside Cole's own KOD. It seems that productive energy is being carried over into 2019 with a third instalment of the label's Revenge Of The Dreamers albums on the way. 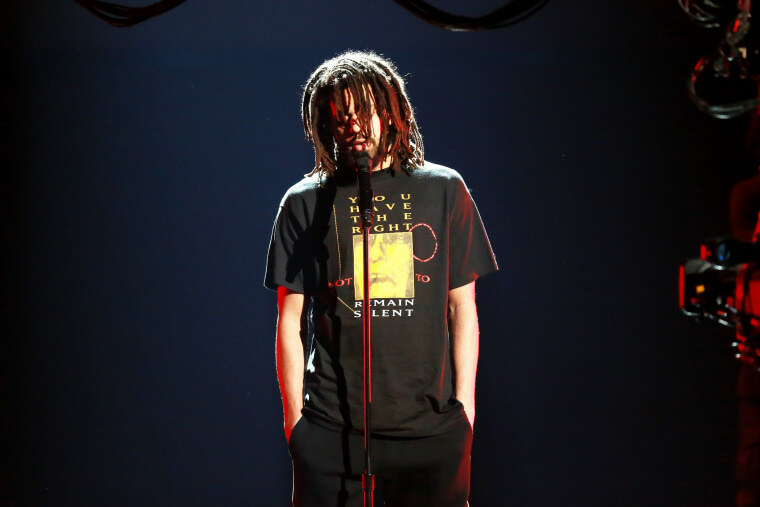 Cole revealed his involvement in the recording sessions via an invite posted on social media. The compilation will be recorded between January 6-16, according to the invitation. Fellow Dreamville artists Ari Lennox, JID, EarthGang, Bas, Cozz, Omen, and Lute have all confirmed their involvement via social media. The first two Revenge Of The Dreamers albums were released in 2014 and 2015, respectively.